Motorola made the most recognizable smartwatch before the Apple Watch with an innovative ideas: let’s make a smartwatch that looks like an actual watch. Other companies went with square screens and bodies because they are easier to make but the Moto 360 wasn’t about easy; it was about smart. And as such, Motorola is upgrading the Moto 360 in a way that retains the signature shape but improves the user experience from the buying process all the way to actually using it. 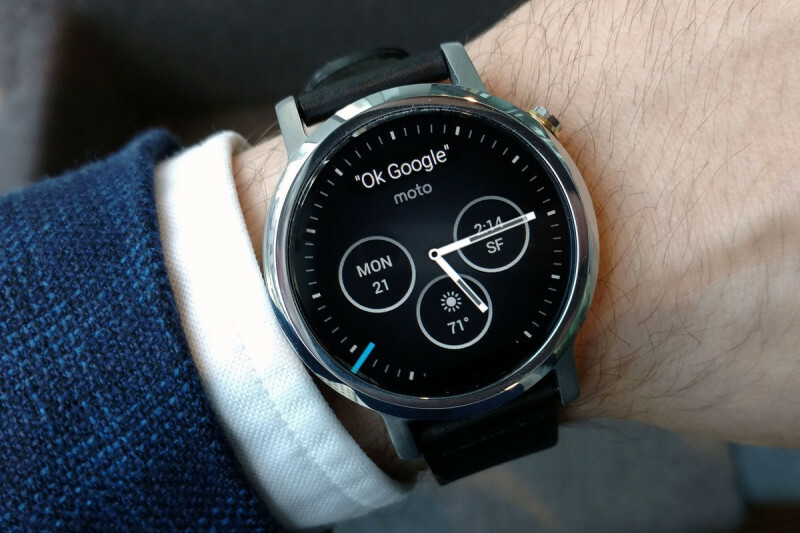 Here’s the 2015 Moto 360. The new Moto 360 is not so different visually at first glance. It has the same round screen with the black bar at the bottom and it’s still a watch. However, Motorola decided to expand the Moto Maker options on the Moto 360 to include different sizes, bands, bezel color, and case color. 3 different sizes, 5 band types, 6 bezel colors, and 3 case colors. 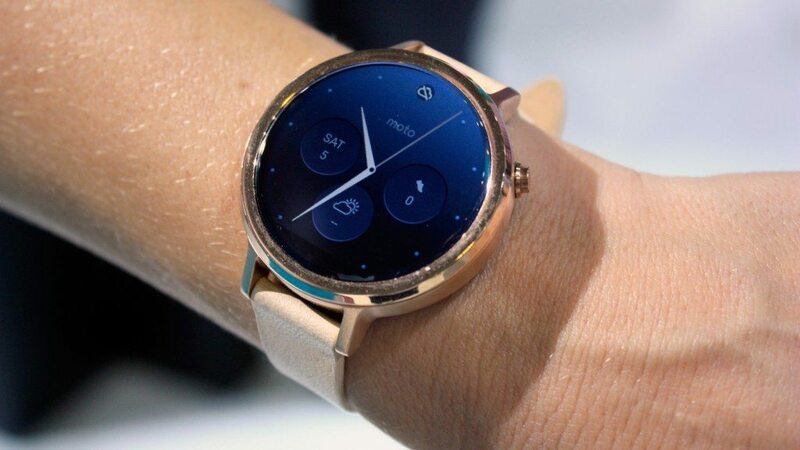 You can make the Moto 360 as beautiful or ugly as you like; Motorola just wants you to be able to do what you wish. You’ll notice I said sizes; Motorola has followed in the steps of Apple by offering a smaller sized Moto 360 aimed women while also offering a men’s version of the same size as well as larger edition for $50 more. It’s good there is a men’s version of the smaller Moto 360 because I know quite a few men who have smaller wrists and it’d be quite unfortunate if they had to order the women’s version. 2015 is the year of refinement in commercial technology and the Moto 360 is no exception. There’s nothing groundbreaking or new about the Moto 360 but it improves on a solid concept with better implementation and better software to boot. 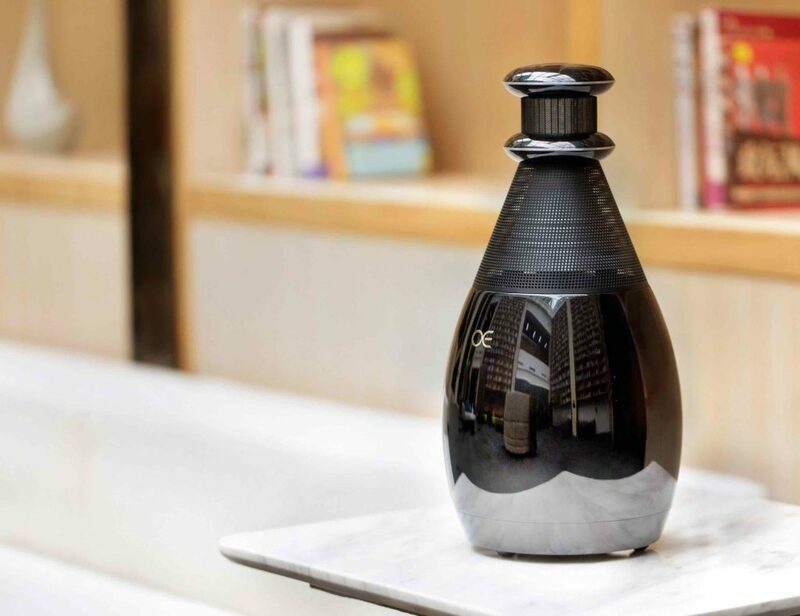 It is now compatible with iPhones as well as Android devices and has improved internally to solve, or at least lessen, the issues with last years model. A better processor helps with both performance and battery life so the Moto 360 is now quicker and more reliable as well as consistently lasting a full day instead of just barely making it to after work. The display as also been improved and you can definitely see the difference in quality; the new Moto 360 has more pixels than last year. The fitness tracking as also been improved with a companion app built by Motorola just for the Moto 360 and it makes much better use of the Moto 360‘s sensors. All in all, incremental but decisive improvements which make the idea of a smart watch much more viable for the average smartphone user.